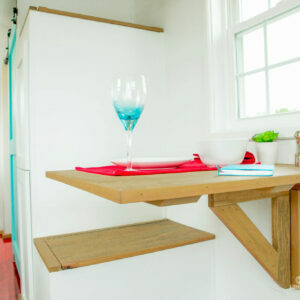 Is your style contemporary or modern? 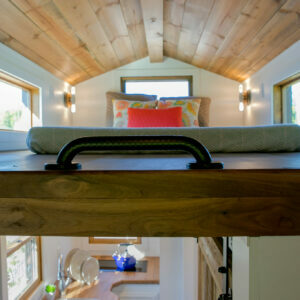 Does the idea of waking up to the feeling of warm natural light excite you? Then you are ready to design and build your very own Degsy! 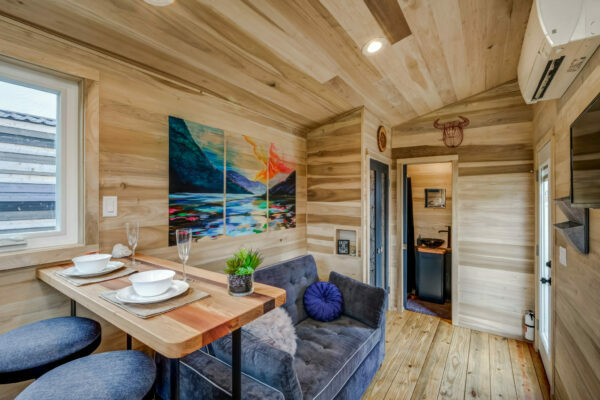 Be sure to take your materials list to your closest 84 Lumber or contact us here so that we can source all of the necessary materials for you to build your Degsy Tiny House! 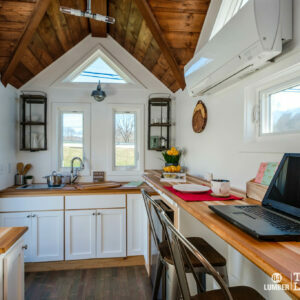 These detailed building plans include everything you need to build your Tiny Living by 84 Lumber tiny house. Plans include a materials list, framing diagrams, sheathing & cladding diagrams, floor plans, interior & exterior elevations, overall sections, and structural sheets. Plans will be emailed to you following confirmation of your order.